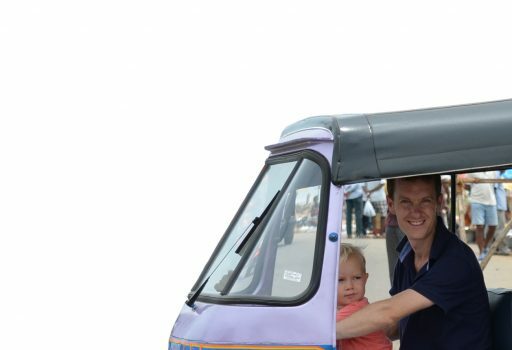 nk Clark said, “A father is a man who expects his son to be as good a man as he meant to be.” In line with Father’s Day (June 19), we celebrate and honour fathers worldwide. As a tribute, we look at some Indian fathers who not only set the bar high but also raised their children to be a shining example of the best in work and values. s and recommendations on books. 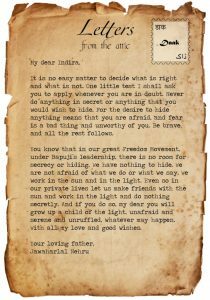 Nehru’s correspondence was later compiled into a book titled Letters from a Father to His Daughter. In it, one senses his desire to mould his daughter as a worthy citizen, a well-rounded scholar and a good human being. Influenced by his friend and social reformer Ram Mohan Roy, Debendranath founded the Tattwaranjini Sabha (later renamed Tattwabodhini Sabha; it lasted until 1854) to promote the ‘purification’ of Hinduism through the dissemination through philosophical enquiry and teaching of the Upanishads. He also started a journal, Tattwabodhini Patrika, that published articles on the rationalisation of Brahmo doctrines and the propagation of natural theism as well as on female education, widow re-marriage and the denouncing of polygamy. also founded Shantiniketan in the 1860s, wherein Rabindranath would establish his school and university many years later. 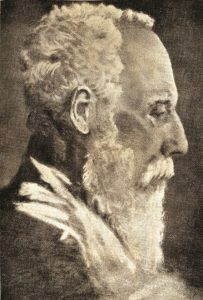 Debendranath’s involvement in the Bengal Renaissance had a strong effect on his family – especially his son, Rabindranath Tagore, who would become one of India’s beloved poets and writers. Even though Debendranath did not spend much time at home, his work enabled his family to be a part of the larger cultural movement. 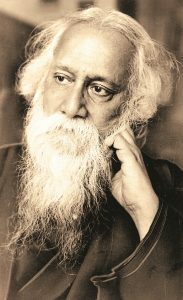 Rabindranath has also written about accompanying his father on one of his journeys – first to Shantiniketan and then to the Himalayas – and described it as a “life-changing experience”. He credits his father with teaching him discipline as well as freedom and responsibility, and for acquainting him with the Upanishads. As a father, too, Harivansh Rai resorted to words when he needed to impart life lessons. 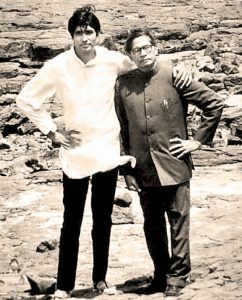 Once, Amitabh, frustrated by lack of opportunity, burst into his father’s room and demanded angrily, “Aapne hamme paida kyun kiya?” (“Why did you give birth to me?”) His father looked up from his writing, surprised, but did not remonstrate or provide a response. 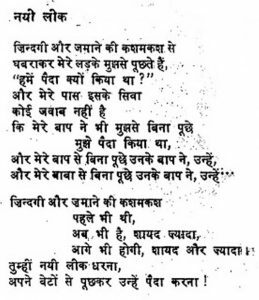 The next morning, Harivansh Rai walked into his son’s room and handed him a sheet of paper – a poem titled Nayi Leek (‛The New Generation’). Why don’t you make a new beginning, a new thinking? Ask your sons before giving birth to them! 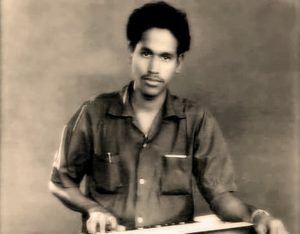 Rajagopala Kulashekhara Shekhar or R.K. Shekhar was an Indian music composer who worked actively in the South Indian (primarily Malayalam) movie industry. 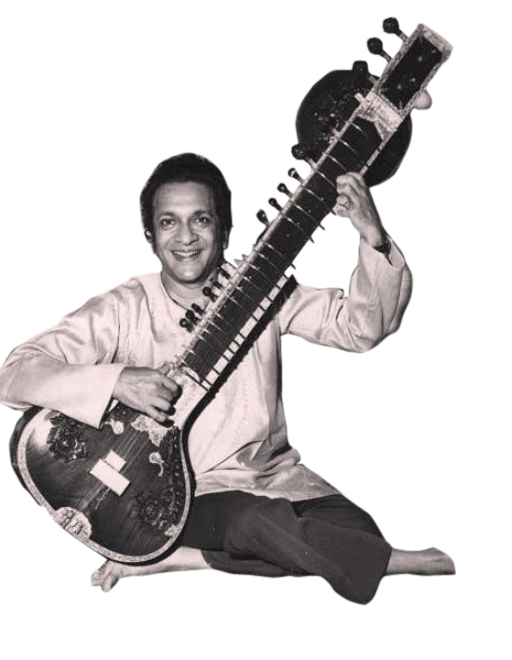 By the time of his demise at the young age of 43, he had composed music for 52 films (23 in Malayalam, with 127 songs), and was the music conductor for more than 100 films. 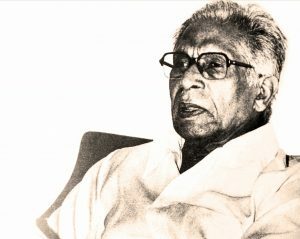 His debut song as a music director was ‘Chotta Muthal Chudala Vare’ (‘From cradle to grave’), composed for the film Pazhassi Raja (1964), which became a big hit in Kerala. While R.K. Shekhar was much sought-after in the South Indian film industry, it was more for his ability as an excellent assistant and arranger. Thanks to this, he ended up ghost composing in many movies without any credit. This is probably one of the reasons he is not as well known for his music outside of the core film fraternity. 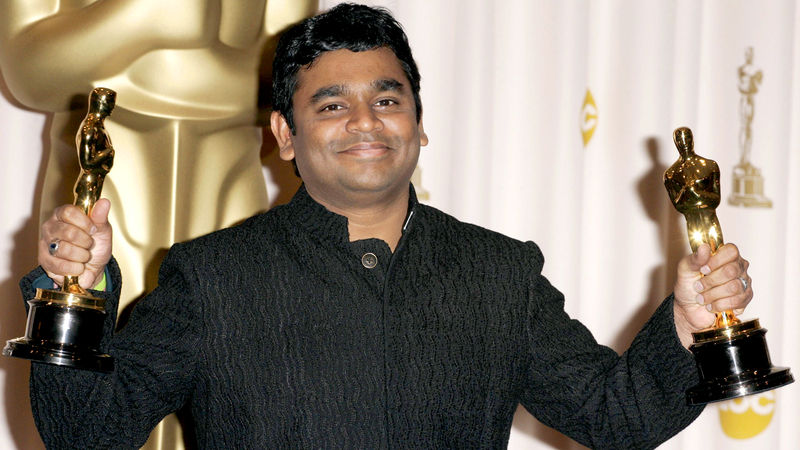 He is best known for his son, Allah Rakha Rahman – Indian cinema’s shining jewel, who has won several laurels in the most prestigious stages world over. Indian badminton legend Prakash Padukone was not keen on his older daughter’s career choices – first as a model, and then as an actress. Looking back, he says, “We thought that Deepika had made the wrong decision three or four times…All these times, we were wrong. Then, I conceded and said, ‘You were right and we were wrong.’ If we had interfered and she had signed up for the wrong movie, who knows what would have happened…She knew all that, but we did not because it was not our field of expertise…Sometimes, parents should support their children to be the best they can and not interfere too much.” He has even said that he is now known as ‘Deepika’s father’ than as a badminton player. 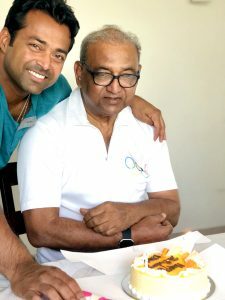 Tennis ace Leander Paes’s father, Vece Paes decided that his son would become an athlete when he saw the boy break glass cases with his kicks. Vece, a member of the bronze medal-winning hockey squad in the 1972 Munich Games, was keen to instil a love for athletics in his children, and hung multi-coloured balls from the boy’s crib to improve his coordination (a tip taken from an East German coaching manual). Leander did not take up tennis right away – he was known for his interest in cricket, football and hockey, and played rugby with his father for the prestigious Calcutta Cricket & Football Club in Kolkata. At the age of 10, he suffered concussions, which led to the doctors’ announcement that he would never make it as a professional sportsman. At the age of 12, he was transitioned to tennis as it was a non-contact sport, and enrolled in the Britannia-Amritraj Tennis Academy (BAT) in Chennai, where Vece was a member. as going on 17). In a match that lasted for over five hours, the team beat its Japanese opponents 18-16 in the last set. He also won the Junior Wimbledon in 1990 – the start of what would be a long, illustrious career. Not that the journey was not without its fair share of challenges. With Leander’s career coming into its own when the country was beginning to open up its economy, Vece had to face challenges in getting foreign exchange and permission to travel for his son’s tournaments. Leander himself has mentioned that he literally lived in dressing rooms due to lack of money, coming as he did from a middle-class family, as he climbed up the ladder to professional success. 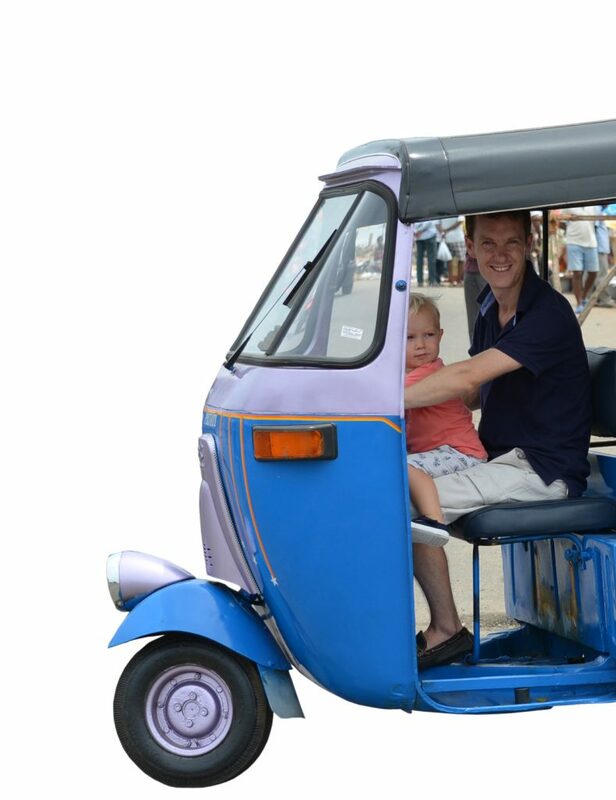 What marked this journey for father and son was a never-say-die spirit and the confidence that their efforts would not be denied the right results. the father of capital markets and the equity cult in India. His life and work have been the topic of several lectures, books and a famous biopic. His risk-taking tendencies and unwillingness to give up in the face of even the worst hurdles are legendary. Today, Mukesh and Anil carry on their father’s legacy. 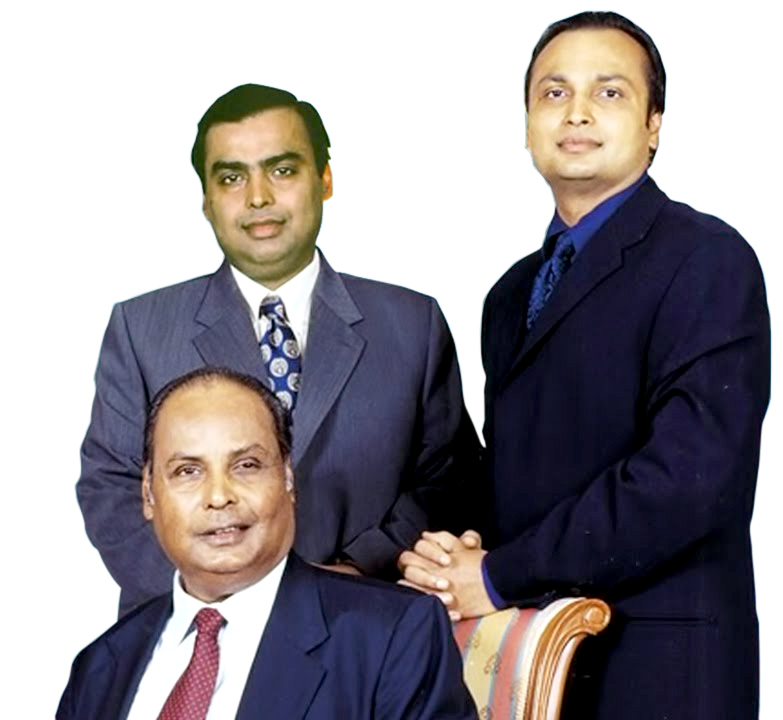 If Dhirubhai is remembered and revered today, it is not only because he began with Rs. 1,000 for an IPO and went on to build a company that is worth millions – it is because he proved that you cannot stand in the way of a man who is determined to succeed. A customary day for celebrating fatherhood in Catholic Europe dates back to the Middle Ages, and is observed on March 19, as the feast day of Saint Joseph, who is referred to as the fatherly Nutritor Domini (‘Nourisher of the Lord’). The more popular marker of Father’s Day on June 19 has its origins in a celebration held at the YMCA in Spokane, Washington, on the same date by a woman named Sonora Smart Dodd. Her father, a civil war veteran named William Jackson Smart, was a single parent who raised his six children. Sonora had heard about Mother’s Day, which was celebrated in 1909, and suggested that fathers should have a similar holiday to honor them. 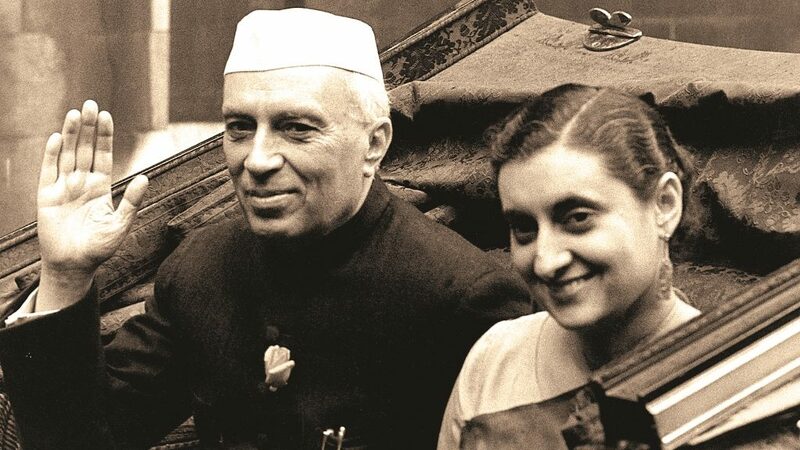 Although she initially suggested June 5, her father’s birthday, due to lack of time for preparation, the celebration was deferred to the third Sunday in June. 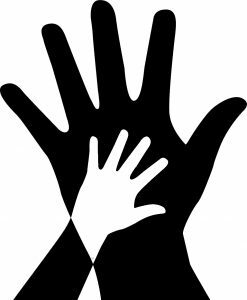 In addition to Father’s Day, International Men’s Day is celebrated in many countries on November 19 in honor of men and boys who are not fathers.